Congratulations to our C Grade Rugby team who claimed top spot in the C Grade Boys Rugby division this year! They competed against a strong CDNIS/CIS combined team in the final to win the championship. 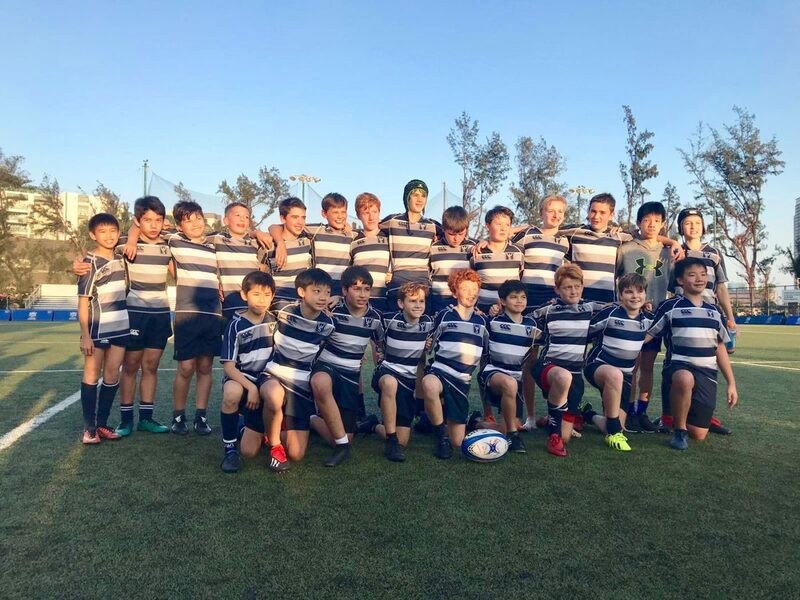 They went into the finals needing to record a semi-final victory over South Island School, and completed a convincing 49-5 result. After a nervous start and falling behind early on in the game, they played some strong, competitive rugby to record a well deserved 19-10 victory against the CDNIS/CIS team! The C Grade team played some outstanding rugby all season, finishing undefeated throughout. They have really developed a close team bond, with the spirit of West Island shining through to finish the 2018/2019 season, HKSRU Inter-School champions!